Sign up and receive Property Email Alerts of Apartments for sale in Vredehoek, Cape Town City Bowl. Offers From: R 2,700,000. Discuss ASKING PRICE with Sales Consultant. This beautifully renovated, well designed, North-facing apartment overlooks the entire city and harbour. The pizza-slice shape of the apartment grants both bedrooms and the living room wonderful views. 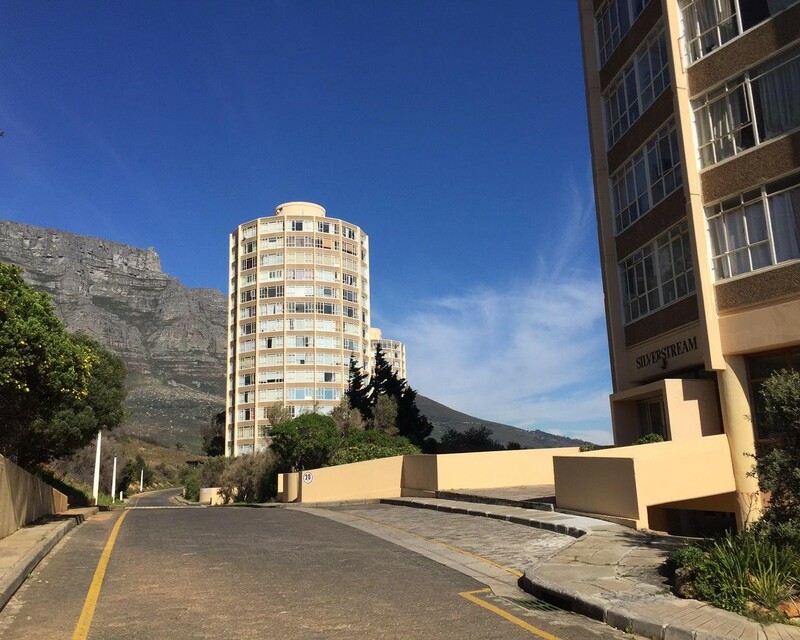 Few people are aware of the assortment of lifestyle offerings that are available to the residents of Cape Town's "Pepper Pots" - swimming pool, tennis courts, squash courts, playschool, laundry facilities, landscaped gardens, outdoor braais, secure visitor parking and 24 hour security. The complex occupies an enormous site with a feeling of space, and a sense of being at a holiday resort. Sign-up and receive Property Email Alerts of Apartments for sale in Vredehoek, Cape Town City Bowl.